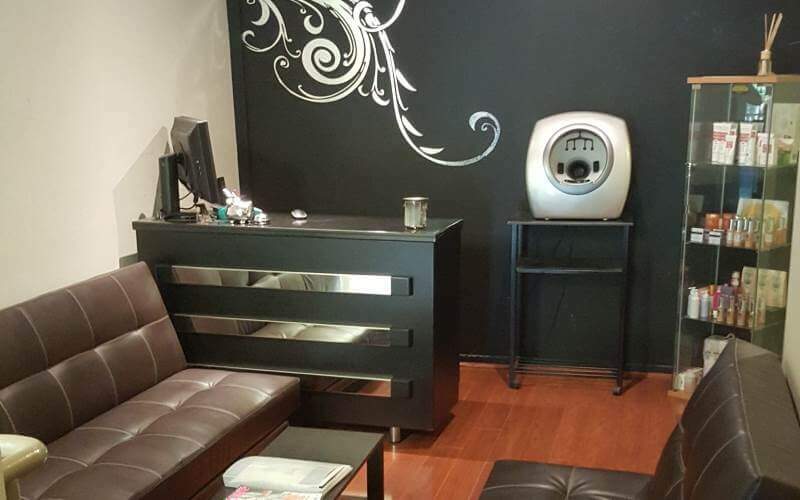 Best affordable skincare shop store beauty clinic salon North Shore Sydney. 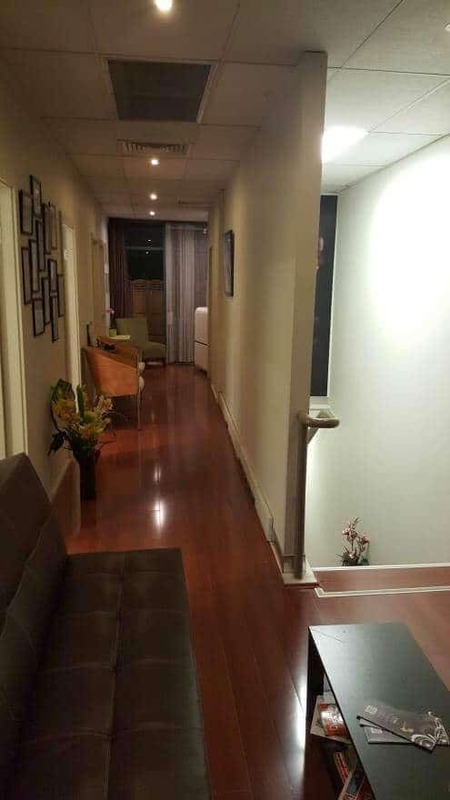 Xara Skin Clinic is located in Lane Cove. We are known for our fantastic world class exclusive treatments and products. Experts in anti-aging and anti-wrinkle treatments. We offer tailor made treatments and therapies for you and your skin. Our non-surgical face lift facial is know for making our customers look up to ten years younger. It is such a fantastic treatment, that for each face lift we get two or three referrals. Don't forget to have a look at the blogs section. It's where we update you on the latest purchases of machines and products. The specials page, can be found at the top of every page. You can really make some big savings there. We are a one stop shop when it comes to beauty and skincare. 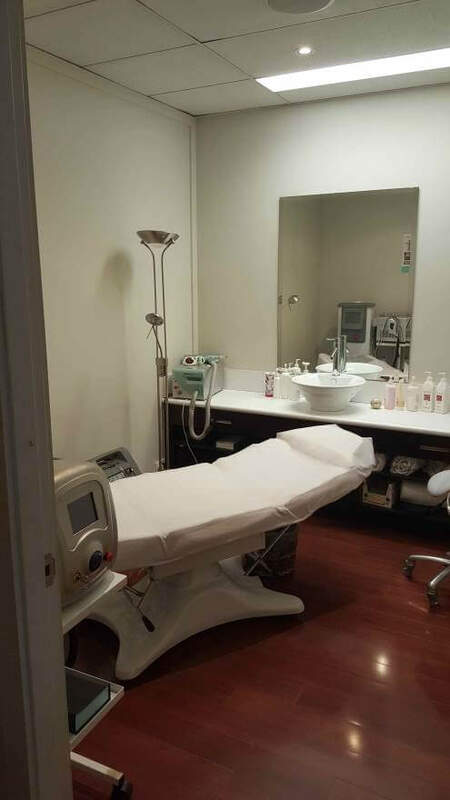 Our range of services goes from detoxing to anti-aging, fat freezing, non-surgical fat removal to laser hair removal. You are on our site, please explore our services. Our exclusive Xara Skin Clinic products and the worlds best. They are strong and free from nasty chemicals, preservatives and colouring's. They are made with organic essential oils and pant extracts. We import them directly and offer them at great prices. When you come to Xara Skin Clinic, you will be welcomed by our highly trained staff. You will feel relaxed in our opulent surroundings. The smell of essential oils, soothing music and a cool breeze. Enough to make you want to nap. Before you make your decision to book with us, we'd like you to know about our service guarantee.